Scratching your scalp continuously is really an uncomfortable condition, which is a symptom of heavy dandruff. Instead of spending on shampoos, you can use apple cider vinegar to get a healthy scalp with shinning hair. Especially when you are in a public place, it can be very embarrassing. Apart from dandruff, your baby’s scalp may become dry due to eczema that’s a bad thing and you need to take care of the condition restoring the normal form of scalp. Next, adults usually become a victim of seborrhea due to which they may develop itchyscalp. Apple cider vinegar is a natural remedy, which you can use to heal dry and itchy scalp. Apple cider vinegar removes the bacteria from your scalp, which clogs the hair follicles. 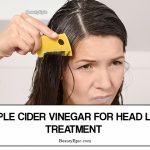 Let us read to know on how to use apple cider vinegar for scalp. Apple cider vinegar contains mallic acid, which destroys the fungi and viruses on the scalp. Also, it has anti septic effects that’s soothes your skin without any side effects. It maintains the pH balance of your scalp and you can get a clear scalp free from any sort of itchiness. 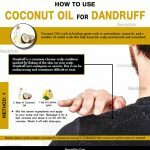 So, you can now get a good hair growth removing dandruff and other scalp issues. Since it has the anti-inflammatory properties, it prevents your scalp from bacteria and fungi destroying the quality of hair. Due to dry scalp, you may get bacteria and fungi attacking the outer surface of your scalp. 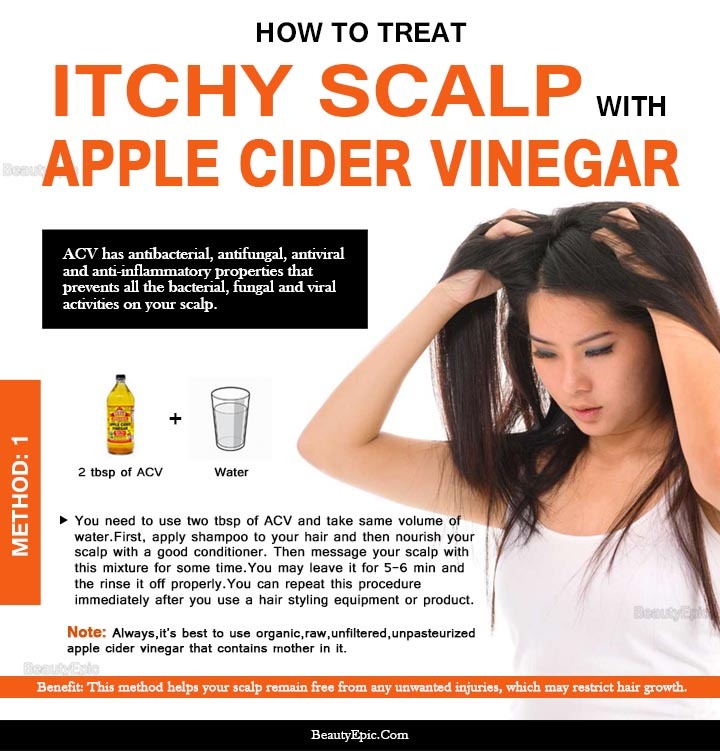 Apple cider vinegar restricts this damage caused by dry scalp, which results in excessive itching. The acid in the apple cider vinegar helps in killing bacteria healing dry scalp. On the other hand, it acts as a mild conditioner opening the clogged pores that makes you feel good. It consists of the nutrients such as vitamins C, A, B1, B6, Potassium, iron that nourishes your scalp. Alpha hydroxy acids help in exfoliating the outer layer of your scalp and it works the best to heal psoriasis. Sometimes, your baby may scratch his/her scalp with fingernails. Apple cider vinegar helps you to remove all those scratches. 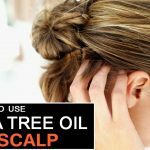 The vinegar also helps in removing dead cells from your scalp preventing the bacterial and fungal infections affecting your scalp. Nowadays, girls love to explore new hairstyles. They use different equipment and chemicals due to which the hair gets damaged. Acetic acid present in apple cider vinegar helps in removing these damages leaving clean and shinning hair. Overall, these are the benefits you can experience using apple cider vinegar healing dry and itchy scalp. 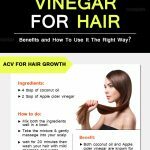 Once, you get familiar these features you can comprehend why this particular type of vinegar helps you to get a healthy scalp. You have to take ¼ cup of organic apple cider vinegar and add ¾ cup of cold water. Next, mix it properly and pour it in an empty bottle where you can use the spray system. Then spray the mixture on your entire scalp, hair. Leave it for 4-5 minutes and then clean it off with hot water. Don’t forget to use a shampoo that makes your scalp free from any type of acid, which helps you to feel confident. Apply conditioner to your scalp, which prevents it from becoming dry. Make sure you put the conditioner from the roots till the end. Then leave it to pat dry. Note: You can feel it reduces the itchiness and makes your scalp healthy improving hair growth. Take apple cider vinegar and mix it with water. First, apply shampoo to your hair and then nourish your scalp with a good conditioner. Then message your scalp with this mixture for some time. You may leave it for 5-6 minutes and the rinse it off properly. Repetitions: You can repeat this procedure immediately after you use a hair styling equipment or product. How it works: This method helps your scalp remain free from any unwanted injuries, which may restrict hair growth. First, mix 1 part of apple cider vinegar with 3 parts of water, which depends on length of your hair. Make your hair wet with a suitable shampoo applying it on your whole scalp. You can get a fine brush and start brushing the scalp smoothly using the brush. Move it in a circular motion that helps you to feel better. Wash your hair with a shampoo using cold water and apply the mixture you prepared. Start messaging your scalp and continue for 3-4 minutes. Now, rinse your head with cold water cleaning the vinegar from root of your hair. Apply conditioner and comb your hair slowly ensuring that it gets a clean look. Use a shower cap to cover your hair and let the conditioner remain on your scalp for about 20-30 minutes. After 30 minutes, wash your hair exploring shiny scalp with your hair getting a nice stylish look. Mix all the ingredients well. You can replace the soy oil with olive oil if you can’t find it. Mix and pour in a microwave safe bottle. Shake properly and put in the oven for 10 seconds. Divide your hair into small portions and apply gently. After you finish applying tie up your hair. Keep it for 10 minutes and then you can rinse it off with shampoo and cold water. How it Works: By using apple cider vinegar in the above ways you can easily get rid of dry and itchy scalp making you more confident.